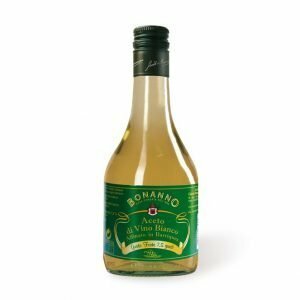 The fermenting of Bonanno wine vinegar in barriques (oak casks) is the crowning glory of a natural process, alluding to the distinctiveness of this stylish product. Having selected a range of fine wines, the vinegar nouvelle rests for at least one year in traditional, small casks, oak barriques. Over time, the vinegar acquires its gustatory hallmark of notes mildly spicy on the palate, so appreciated by gourmets the world over. 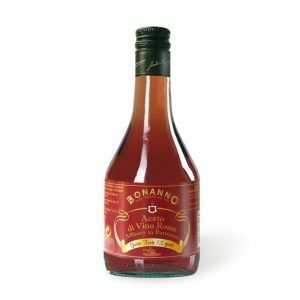 Indeed, the noble tannin absorbed during the 12 months of fermentation in barriques imparts a well-defined and much sought-after bouquet and refinement to matured Bonanno wine vinegar, with rounded and lively notes.